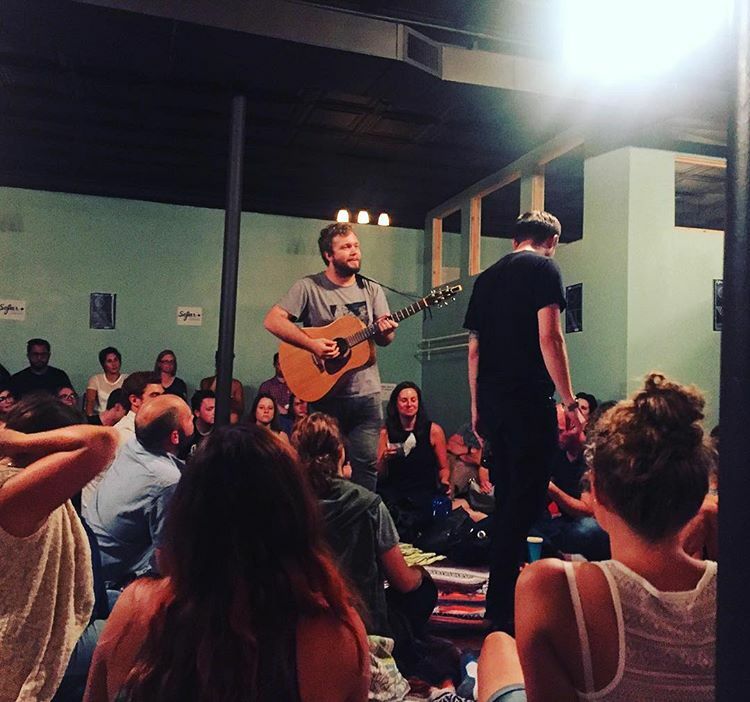 On Saturday, August 20, Ahimsa in Oak Park was transformed into an intimate concert venue. The crew of 10 or so volunteers covered the floors with Ahimsa's yoga blankets to prepare for 65+ music lovers to sit and enjoy the sounds of Cold Mountain Child, Anthony Jay Sanders, and Kweku Collins. 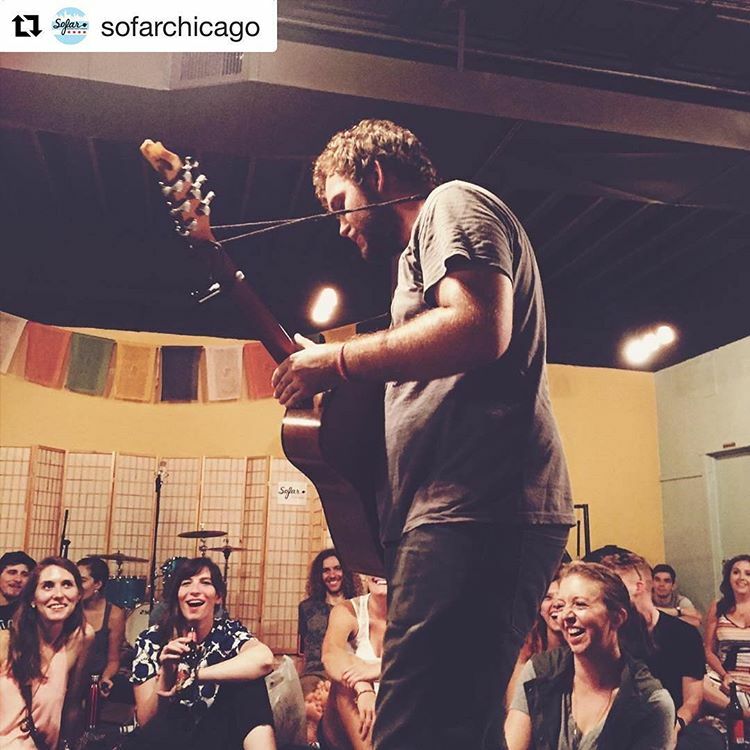 Sofar Sounds is a mainly volunteer based company that finds local venues (they started in peoples homes) and local musicians to play mini sets for the public. It's now a global movement in cities all over the world. Ahimsa was honored to be the first Chicago suburban show they've hosted. We hope they will return in October, and you can join us!